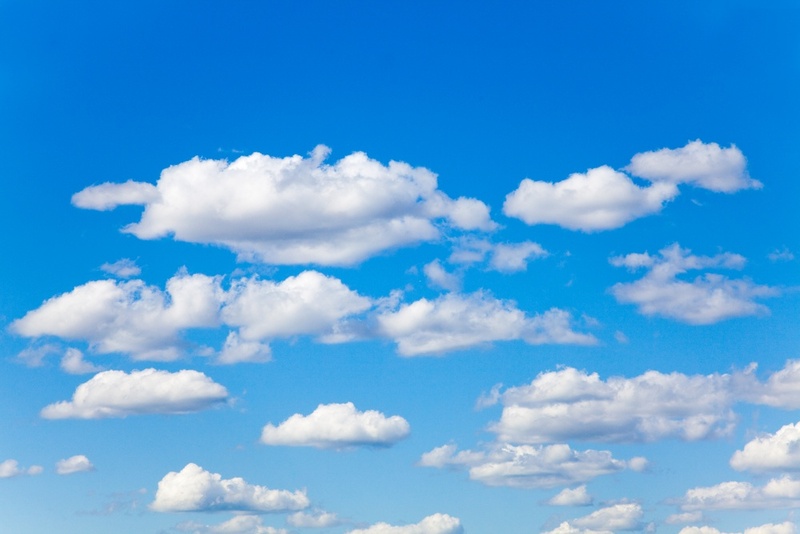 Private v. Public Cloud Computing: What is the difference? More and more, companies realize that their high-speed Internet connection can play a critical role in their IT-systems. Of course, moving to the Cloud is not a fit for all businesses, but for many small businesses, it is the ideal solution. If your company has 5-100 users, the Cloud could be a reliable solution. The benefits of moving your business to the cloud include less on-site hardware, lower hardware, and software maintenance costs, lower capital expenditure costs, predictable IT spend, remote access to cloud data and applications. 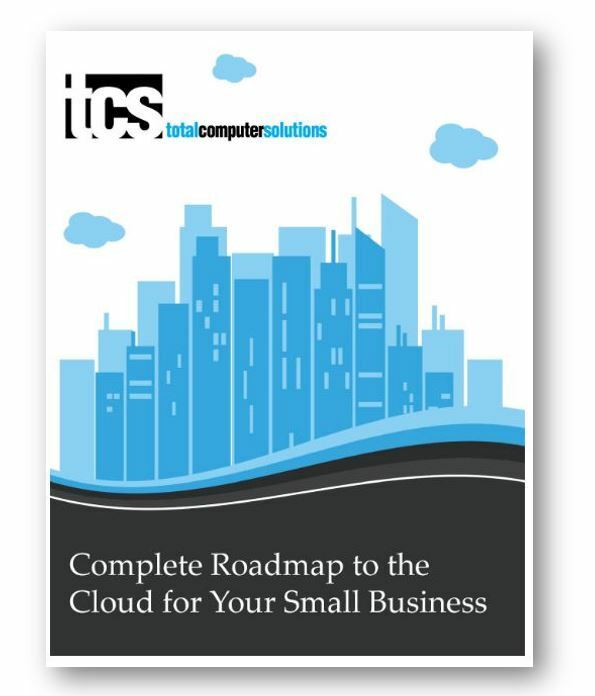 Throughout this guide, we will walk you through these benefits of the Cloud for your small business and provide suggestions for choosing whether it is right for you.